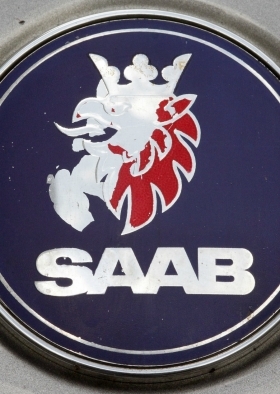 Saab won a bid to postpone a court decision on whether the automaker will keep its creditor protection. The Swedish district court in Vanersborg will decide on Monday whether to continue with Saab's court-backed reorganization. The court hearing had been scheduled for Friday. The delay will give Saab more time to finalize a funding deal with Chinese investor Zhejiang Youngman Lotus Automobile Co. Ltd.
''We have asked the court for this hearing so we have a chance to come up with our arguments and answer any questions the judge may have,'' Saab spokesman Eric Geers told Automotive News Europe on Wedesday. Last week, Guy Lofalk, the administrator responsible for the carmaker's restructuring, asked the court to end the reorganization because Saab had run out of money. On Tuesday, Saab CEO Victor Muller said that the automaker had received 3.4 million euros as a first payment from Youngman to help the automaker stay afloat. Geers could not say how much more money was expected from the Chinese investor, but said Tuesday's sum had been a ''part payment'' and discussions with Youngman were ongoing and progress is being made. ''What we are now working on is to secure the payment for salaries and the cost of reorganization,'' he said. Production at Saab's factory in Trollhattan, Sweden, has been stopped for months due to mounting unpaid bills from suppliers. Saab also failed to pay salaries due on Nov. 25. "Monday, obviously, is a crucial date,'' Geers said.